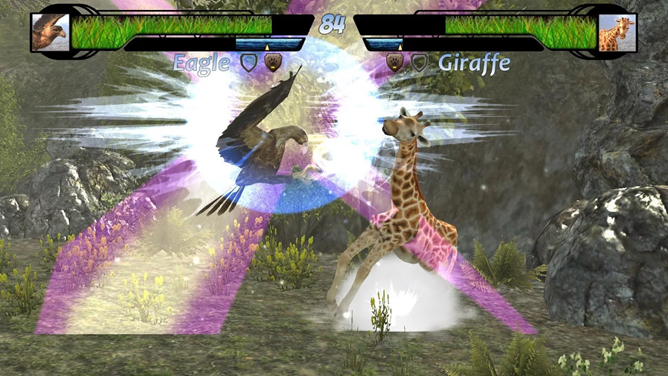 These aren't "animals" in the sense of games like Primal Rage or Sonic the Hedgehog. Nope, the Unity-modelled fighters look more or less like their real-world counterparts in Animelee. Granted, you're not likely to see a giraffe roundhouse kick a dolphin on the ocean floor, or see an eagle uppercut a kangaroo in the Outback. And some of the super moves get downright insane, as is customary for a 2D fighter. 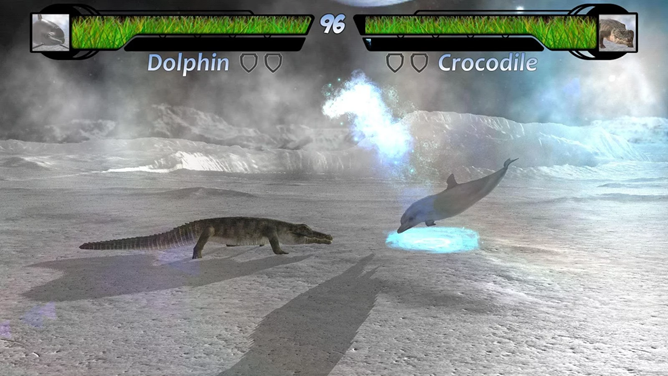 The juxtaposition of entirely ordinary creatures with the excess of fighting games (including stages on top of a plane and on a whale's back) is undeniably amusing. 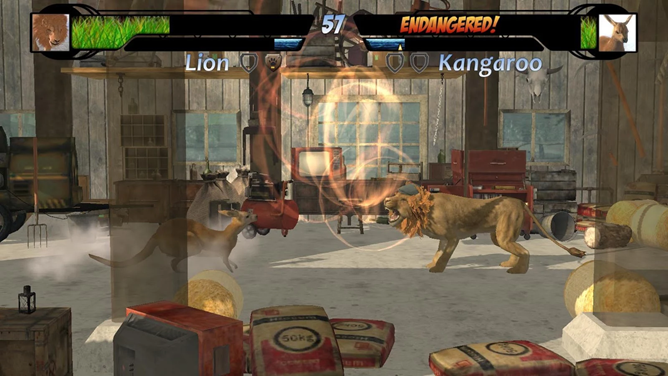 The roster has twelve animal fighters so far, including a bear, a cow, a seagull, and a crocodile. Players can vote on future additions to the game. The actual battles are pretty janky - compared to more seasoned fighters they're slow and poorly-spaced, and some of the unlockable add-ons can mess with the balance. But since this game is riding on its WTF factor a la Goat Simulator, it's hard to knock it too much for the actual gameplay - especially when it has Wi-Fi multiplayer out of the box. 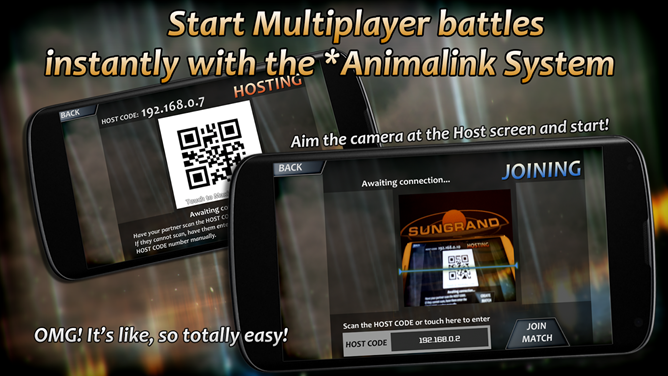 Animelee is free with no in-app purchases at the time of writing, though players can get in-game currency by watching ads.